It was 2014, and for the first time, Amy Wilcox felt her musical dreams were finally within her grasp. Years spent honing her craft as a songwriter and performer had finally brought her to this point – she was about to head out on her first national tour. 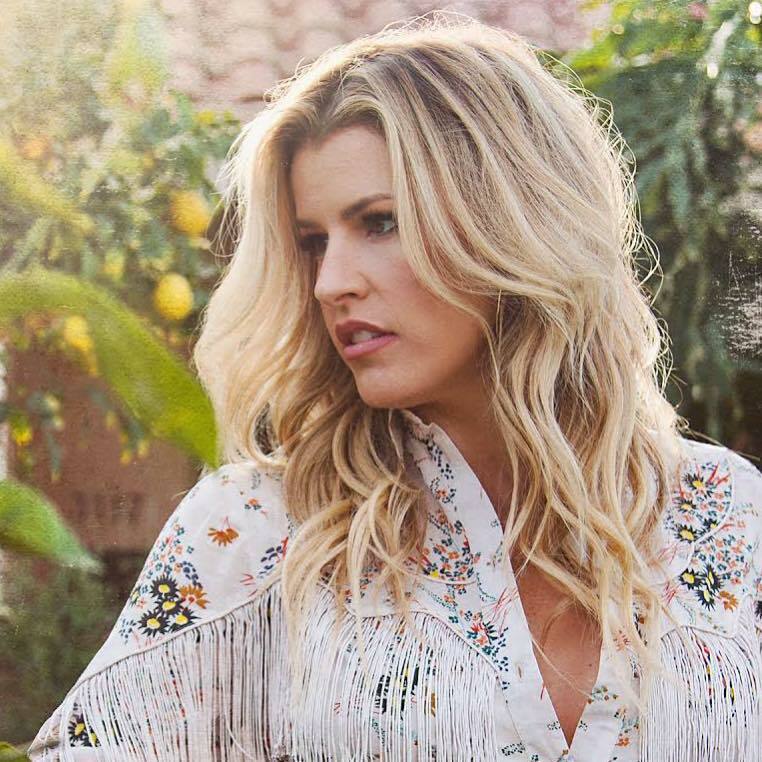 She had been opening for Nashville staples like Luke Bryan, Blake Shelton, Kellie Pickler, and Brothers Osborne, while also commanding her own residency at Nashville mainstay, Third & Lindsley. As a principle character on A&E’s reality show, Crazy Hearts, the world got its first glimpse into the life of the burgeoning country music starlet. But just as Amy’s music was beginning to connect, life got in the way. Her engagement was called off, her future plansdissolved, and the turmoil brewing in Amy’s personal life crept into her craft. “I learned the hard way that not everythingis meant to be. Sometimes timing is everything. After the dust settled, I struggled to reconnect creatively. I was in a very different place, and honestly it was really tough,” Amy recalls. Her relationship went south, but instead of dwelling on what might have been, Amy picked herself up and headed West, on a new journey of personal and artistic growth. Leaving Nashville and the breezy country-pop sound that dominated her prior records, Amy set out in search of a more authentic, unique expression of her Artistry, and of herself. “I kept circling the idea of second chances, reinvention, and living in the moment to take advantage of all the cool stuff that had been happening” explains Amy. “West is a glimpse into my journey to not necessarily discover myself, but to decide who I am, and commit to being that best version of myself.” Those themes shine through tracks like “Wastin'” and “Jailbird,” which suggest letting down your guard and embracing vulnerability, while “The Runnin'” is about living freely in the moment. Unsurprisingly for those who know Amy, West possesses an optimistic outlook, and is confident that taking risks will pay off in the end. “Bandwagon” encourages listeners to be bold enough to rip up life’s playbook and follow a different path—demanding that “You better get up, get out and get some, get off the bandwagon.” Wilcox admits her need for guidance in“Fortune Teller,” however she embraces not knowing every step of her own journey.